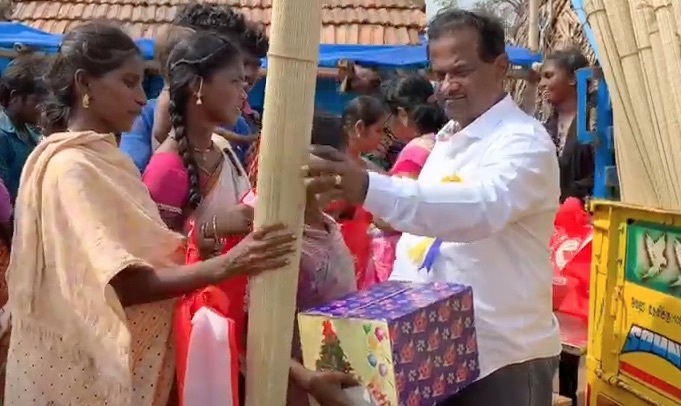 EWM Team and Pastor John went to one of the villages hit by the cyclone Gaja last November to distribute Christmas gifts to the children and relief help to the parents and villagers. 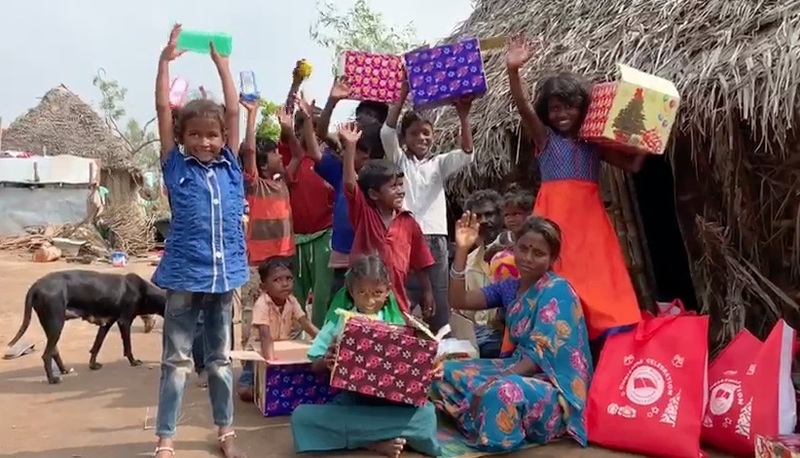 They were very grateful! 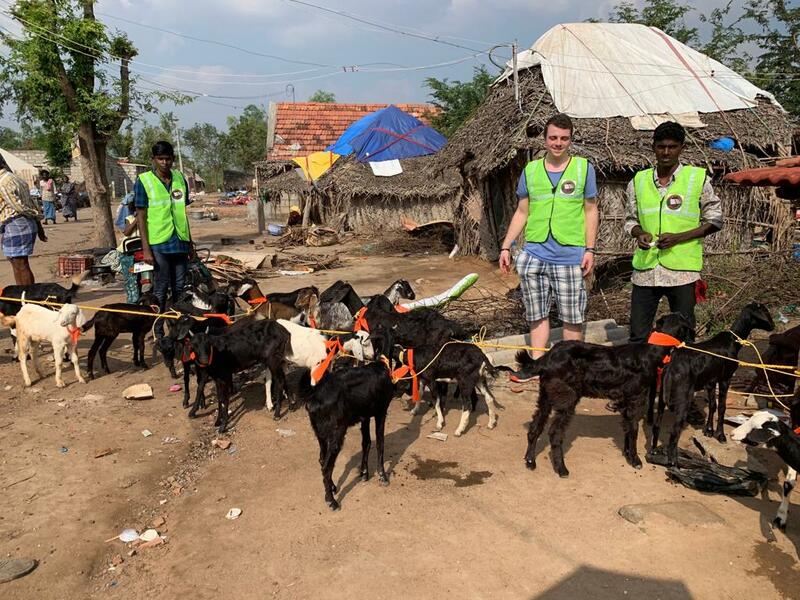 We also distribute one goat for each family in this village! This will be a great help for the people who lost their cattle during the cyclonic storm last November. 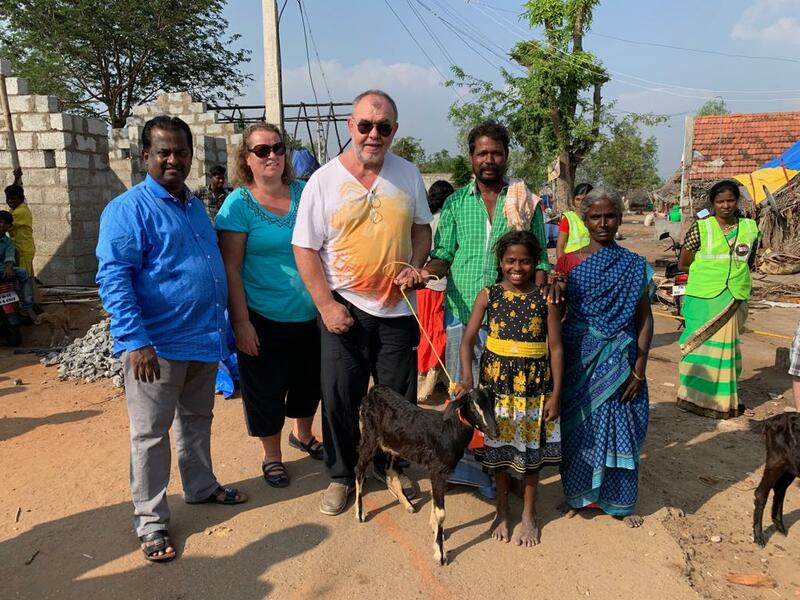 John Rajiah is a founder and president of ETERNAL WORD MINISTRIES which is reaching out and touching thousands of people across Asia with the precious Gospel of our Lord Jesus Christ.